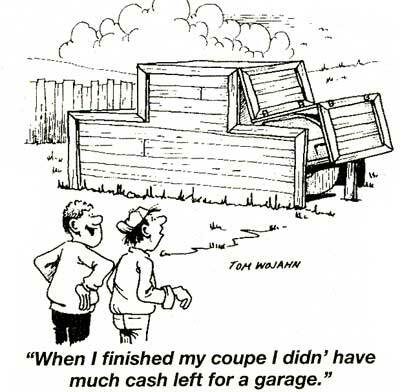 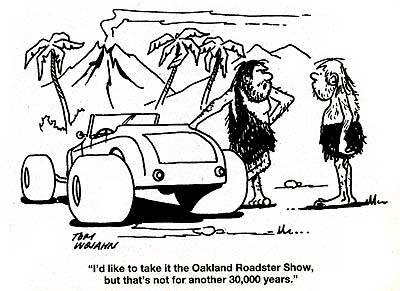 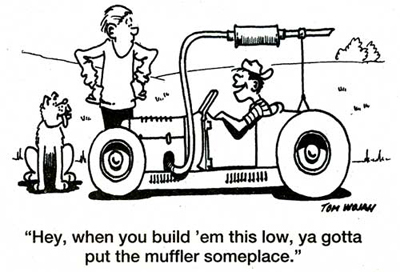 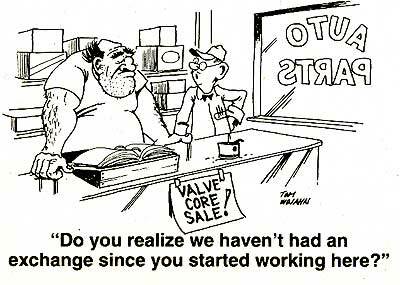 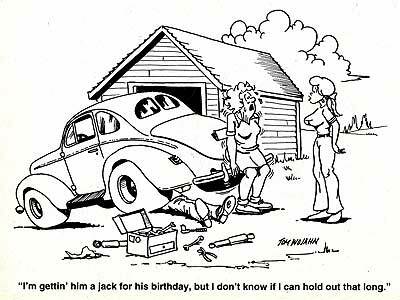 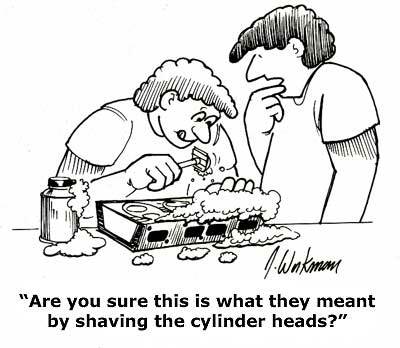 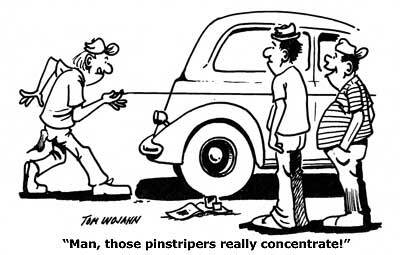 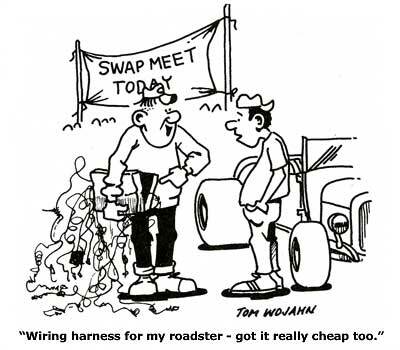 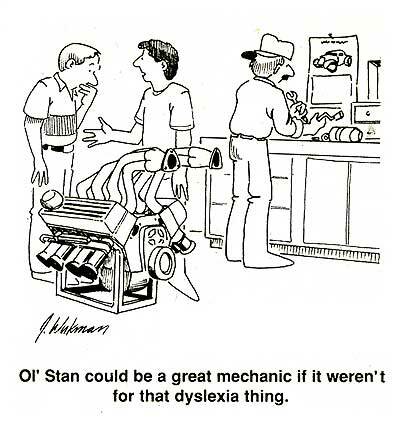 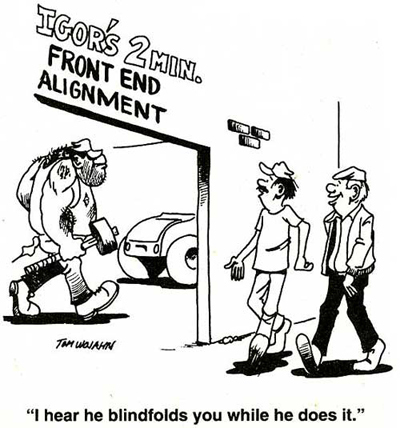 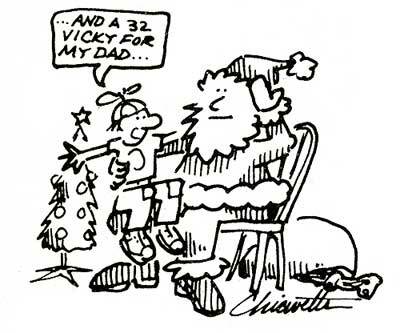 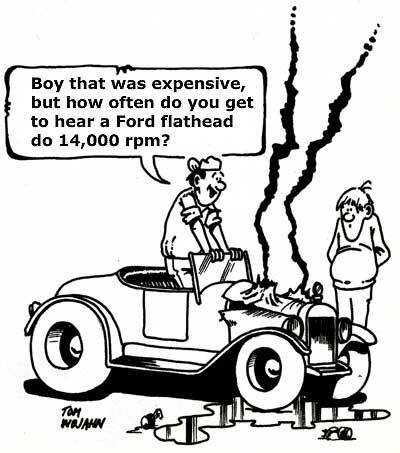 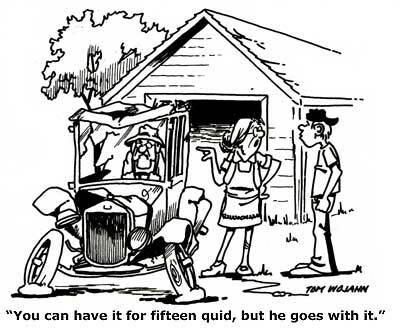 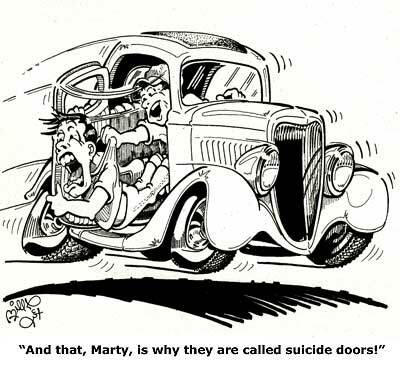 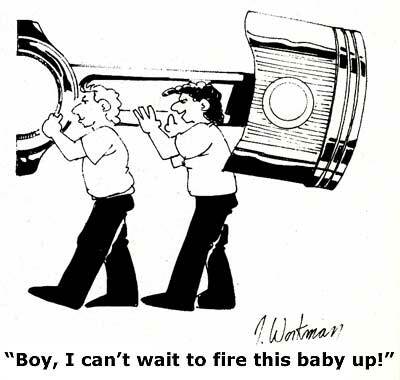 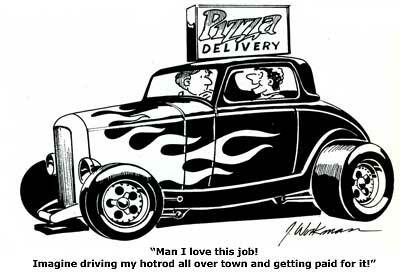 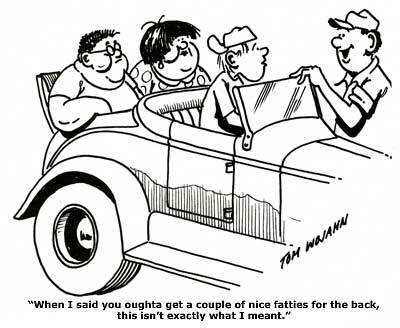 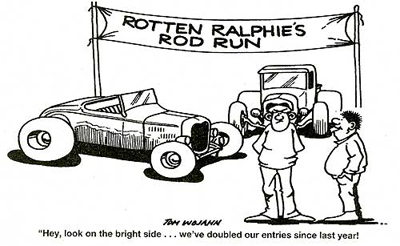 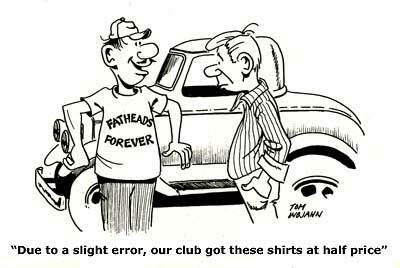 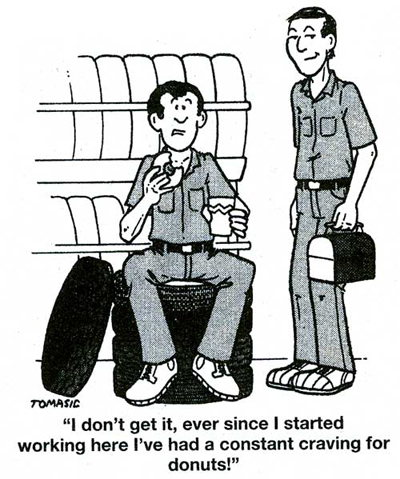 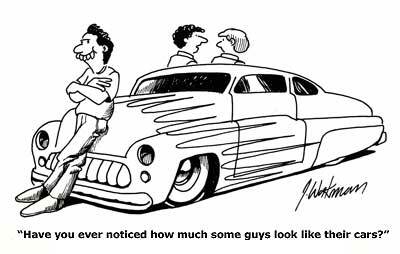 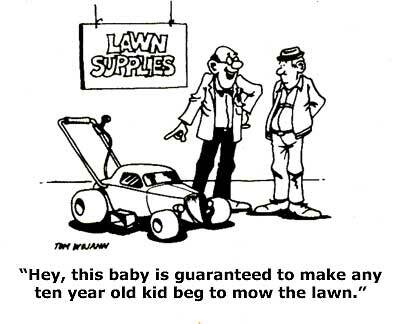 We wanted to showcase some of the great hot rod cartoonists over the years. 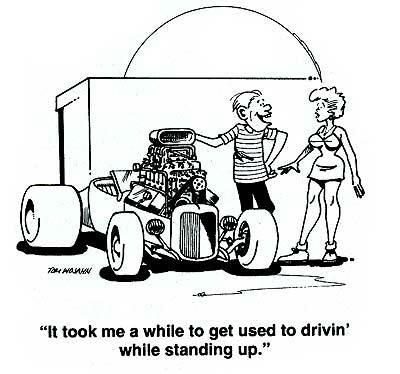 I used to have a good chuckle at some of these fabulous illustrators, who graced many hot rod magazines back in the 70's, 80's and 90's. 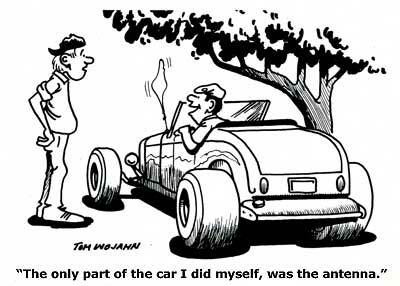 If you are an old car guy, I feel sure that they will make you smile.